Welcoming people of all faiths is one of the main goals of National Cathedral Washington DC. This monumental cathedral is located at 3101 Wisconsin Avenue in Northwest Washington, DC. It is located on the intersection of Wisconsin and Massachusetts avenues. This is a great architectural building to visit with family and friends. 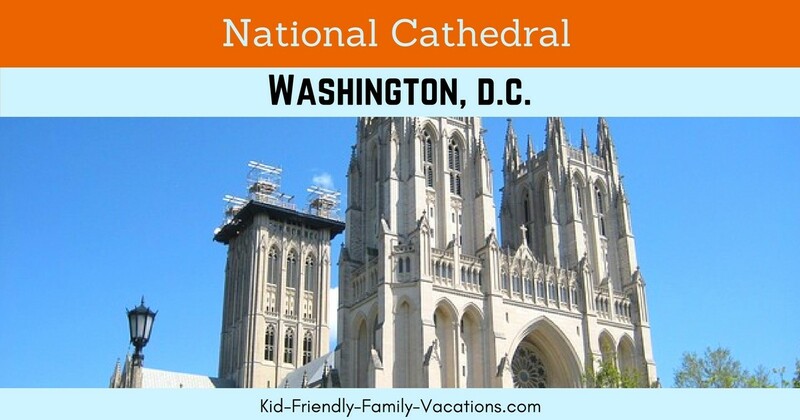 Bringing children at the National Cathedral will not only give them a sense of faith and perspective. It will also help them to appreciate the beauty of this magnificent cathedral. 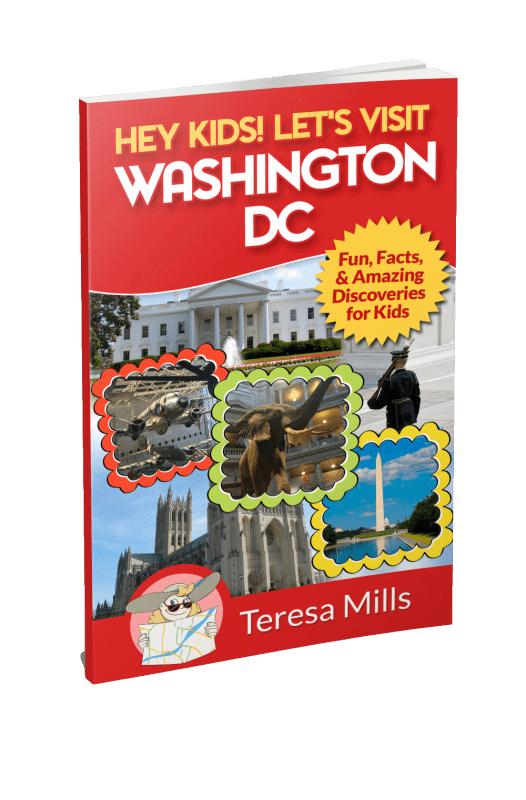 The following are some important and fun facts about the National Cathedral that will help you understand both the spiritual and civic mission of the church. The official name of National Cathedral is the Cathedral of Saint Peter and Saint Paul. This Gothic cathedral is recognized as the sixth largest in the world but is the second largest in the United States. 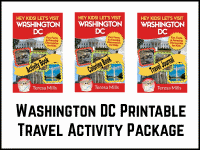 This holy landing is the fourth largest structure in the District of Columbia. One of the most prized features of the National Cathedral Washington DC is its music and choir. The Washington National Cathedral Choir of Men and Boys is an all male choir that founded in 1909. The members of this prestigious choir are students at St. Albans School. 88 years after the all male choir was established, National Cathedral formed another group of talented singers- Cathedral Choir of Men and Girls. The female members of the choir attend the National Cathedral School under singing scholarships as well. Nowadays, the two choirs serve during ceremonies and services. During special occasions, these two choirs join their musical prowess to perform on concerts and recitals. 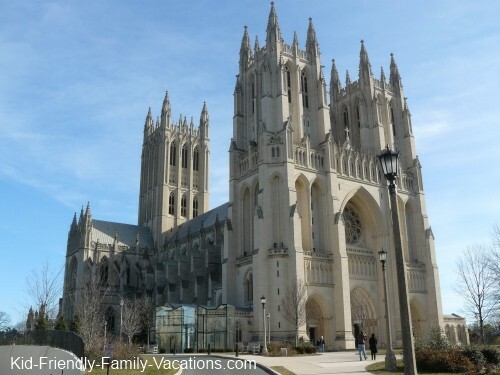 Aside from the musical features of the National Cathedral, this Gothic church is also known for its traditional and contemporary work of arts. The church is full of crypts, devotional arts, gargoyles and Gothic inspired sculptures. 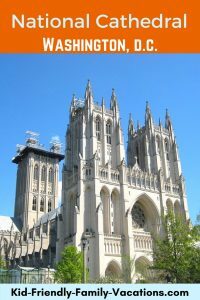 National Cathedral is also known for its 98 foot vaulted ceiling, flying buttresses, sharply pointed arches and stained glass windows with intricate designs. National Cathedral also holds learning and lectures. There are courses and programs, preaching and conferences that can attended on your own or with your group. These programs don’t require a particular religion all you need to have is a mission and a faith and anyone will be welcome to join. The church which is listed under National Register of Historic Places is also referred as the National House of Prayer. National Cathedral has been a fortress of the American people during the times of religious and civic confusion and war. This is the church where people pray for the departed, for the missing people and for those who are in grave danger during the time of World War II. 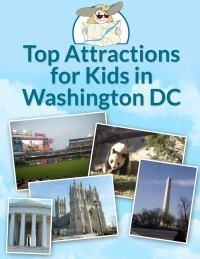 For more information, you can visit National Cathedral’s official website. The church’s telephone number is (202) 537- 6200 and its e-mail address is webcomments@cathedral.org.